It’s nicknamed the “humongous fungus” – an unusually large fungal growth belonging to a single genetic individual. An updated analysis of this gigantic fungal beast shows it’s substantially larger and older than scientists initially thought. Like other fungi, A. gallica sprouts mushrooms on the forest floor, but this species also utilizes a subterranean network of mycelium – underground tendrils that sustain the oversized organism by searching and latching onto sources of food. In addition to characterising the size, weight, and age of C1, Anderson also studied its cells, which were compared to a reference genome of A. gallica. Analysis of over 245 cell samples showed that DNA mutation rates in the C1 individual are exceptionally low. 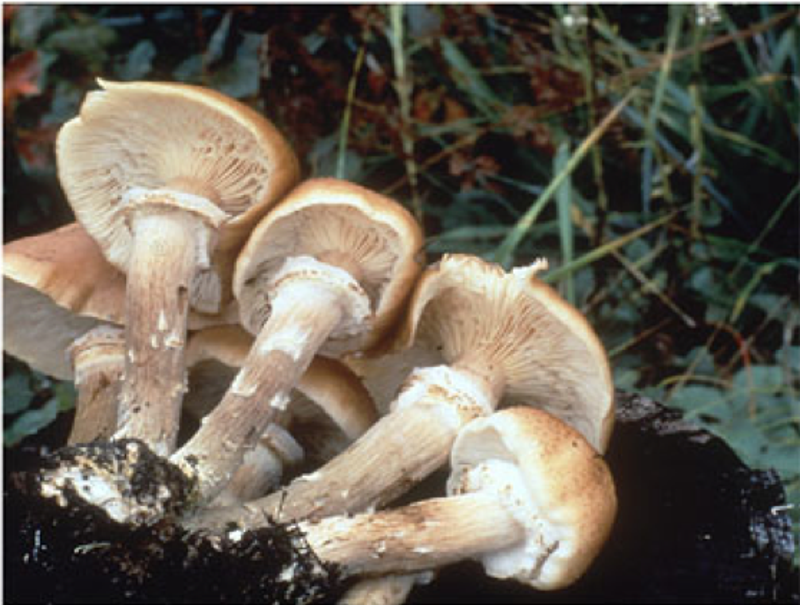 Some mutations were observed, but they didn’t seem to influence the health of the fungus or its appearance. That mechanism somehow allows the fungus to localise mutations in areas where they don’t cause much damage. In the paper, Anderson and his colleagues speculate that this mechanism prevents deleterious mutations from occurring in parts of the rhizomorphs responsible for perpetuating the organism’s ongoing growth and development. Learning more about this process, the researchers argue, could lead to developments in cancer research.